Discover the softest, and most absorbent bath mat available. The texture causes it to be highly absorbent, fast drying, and extremely soft to the touch, all at the same time. It's a high quality product that will make every shower feel like a trip to the spa. 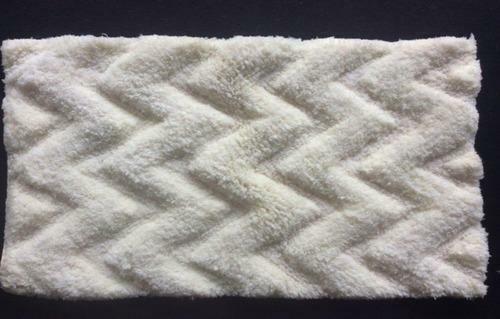 It outperforms similar cotton versions available, and has even proven to be more absorbent than our regular microfiber bath mat.The unique style will enhance the look of any room you put it in, and it comes in subtle colors that will blend with any decor. These mats are designed using supreme quality fiber material along with advanced technology at our sound designing unit. Furthermore, we ensure to design these mats in tune with the prevalent home decor trends in the markets. We have made these mats available in different colors, sizes and designs to meet demands of the clients. Looking for “Microfiber Bath Mats”?